"All inclusive pricing for a limited time. MLS# 93154570 - Built by Darling Homes. Ready Now! 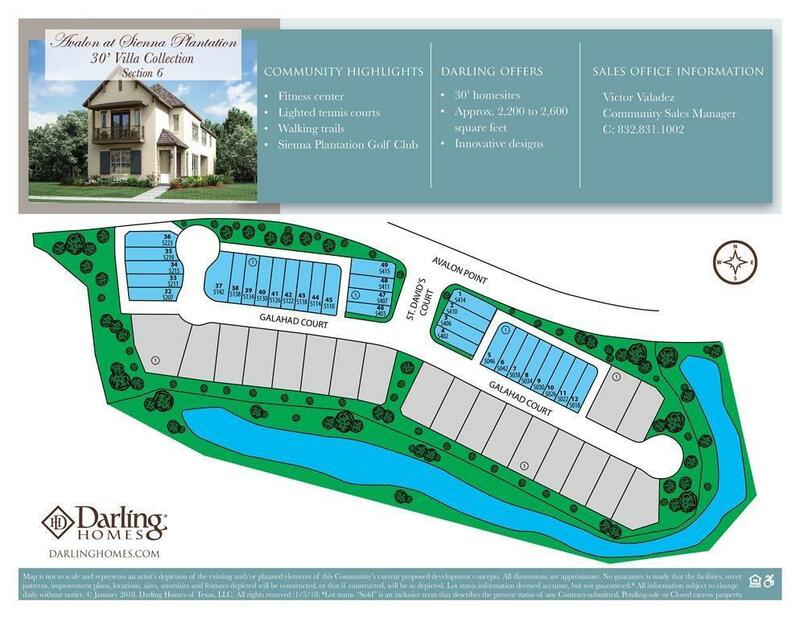 ~ The City Collection by Darling Homes, located in gated Avalon at Sienna Plantation. This single-family home, features a modern stucco and stone elevation. Large upstairs Master Bedroom with vaulted ceiling, double sinks, and walk-in shower. This home also features a game room, media room & powder bath. High ceilings, full bedroom with bathroom on the main level, and lots of storage space...what a great layout for a modern lifestyle. 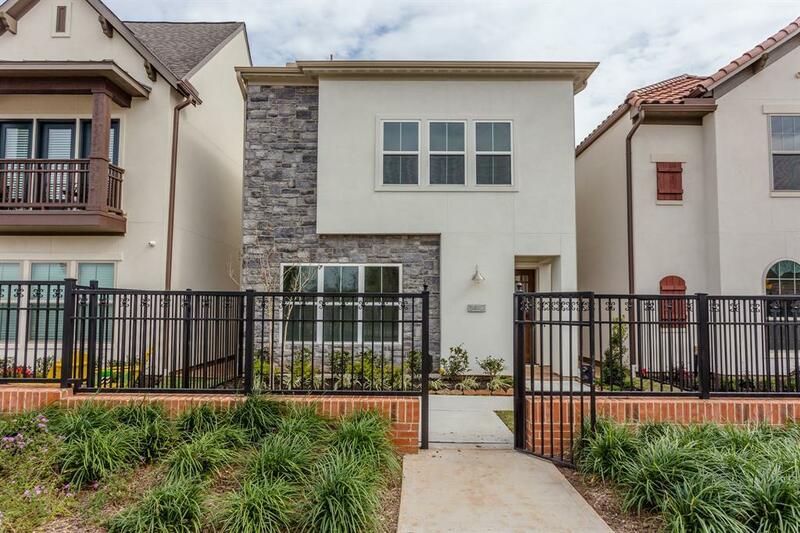 This homesite has a gated front and side yard with indoor-outdoor living spaces and a covered patio. Upgraded wood flooring, carpet, tile, cabinets & counters all in neutral colors and the perfect palette for your pop of color. 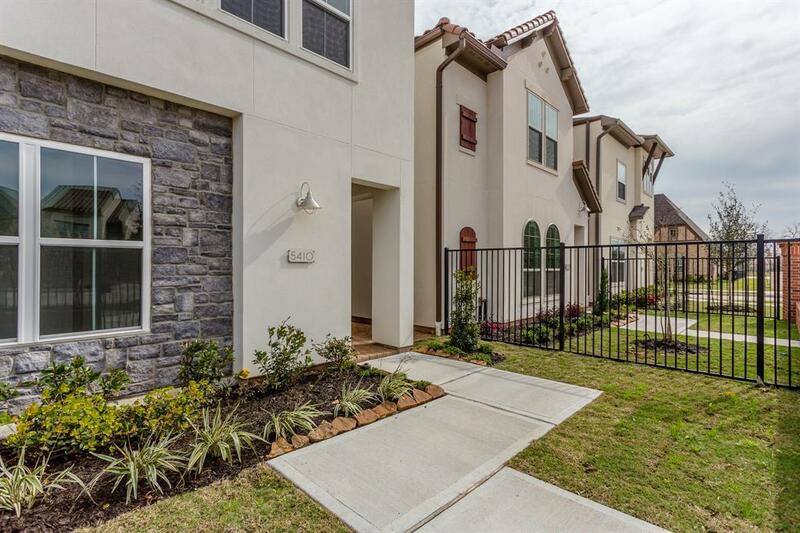 The gated community is adjacent to the lake, community park and along a walking trail. 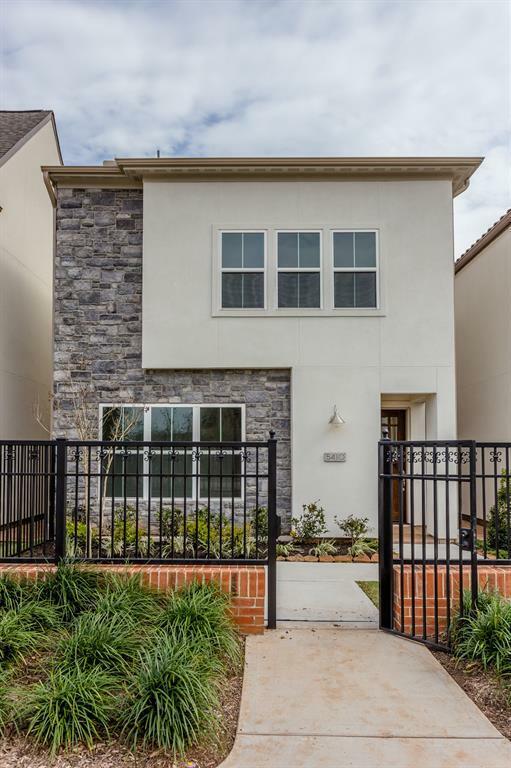 Located minutes to Fort Bend Tollway, Hwy 6 and recreational amenities. This is a MUST SEE! !